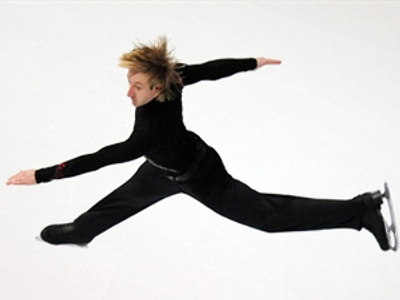 The Council skating governing body ISU has banned Russian figure skater Evgeny Pluschenko from taking part in competition for one year. 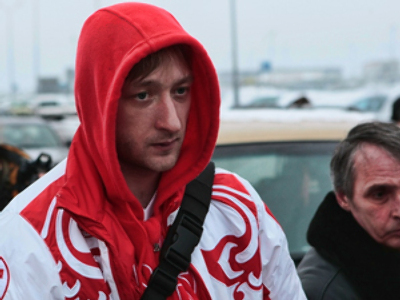 The decision comes due to the fact that Pluschenko missed the Figure Skating Word Championships in March, but a month later he took part in an ice show without having permission from the Russian Figure Skating Federation. 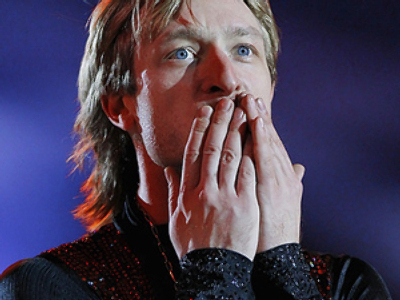 “Based on evidence presented, the Council has concluded that Mr. Evgeny Plushenko breached the ISU eligibility rule 102, paragraph 2, i) of the ISU General Regulations and as a consequence has become ineligible under paragraph 7 a) of that rule. 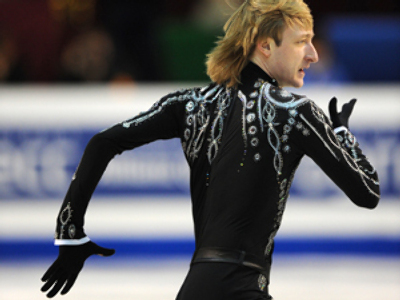 The evidence has proved to the satisfaction of the Council that Mr. E. Plushenko, a skater and member of the Figure Skating Federation of Russia (FSFR), skated in exhibitions held in March and April 2010, in Russia and other countries, without the express prior authorization of the FSFR. Such activity is a breach of the ISU eligibility rules and results in the loss of eligibility,” the official ISU statement said. The 2006 Olympic champion has 21 days to appeal against the decision to the Court of Arbitration for Sport in Lausanne, Switzerland.